Channel your inner Marie Antoinette and indulge on our Paris Signature Tour. There’s no shortage of macarons, croissants, tartes, crêpes, éclairs, gateaux, canelés, madeleines and more to discover. Cheese and fruit are often thrown in for good measure too. Hey, it’s all part of the culture here! Spend the afternoon discovering an upscale Parisian neighbourhood while munching on its sweetest treats. Ever wondered what’s the difference between various French breads or how the croissant came to be? You’ll learn about many of France’s most famous pastries, breads and their various regions on the tour. The Signature Tour is generally vegetarian and halal friendly but please be sure to let us know about any dietary requirements prior to the tour. The tour lasts approx. 2 ½ hours and includes a minimum of four stops with food at each. The Paris Signature tour usually starts at 3pm on Thursdays and select Sundays. However other dates are often available so please check the availability calendar via the "book now" button. Tickets cost 55 euros per person. All tours are guided by Lynne in English. The exact address of the meeting point will be confirmed via email with your tickets. 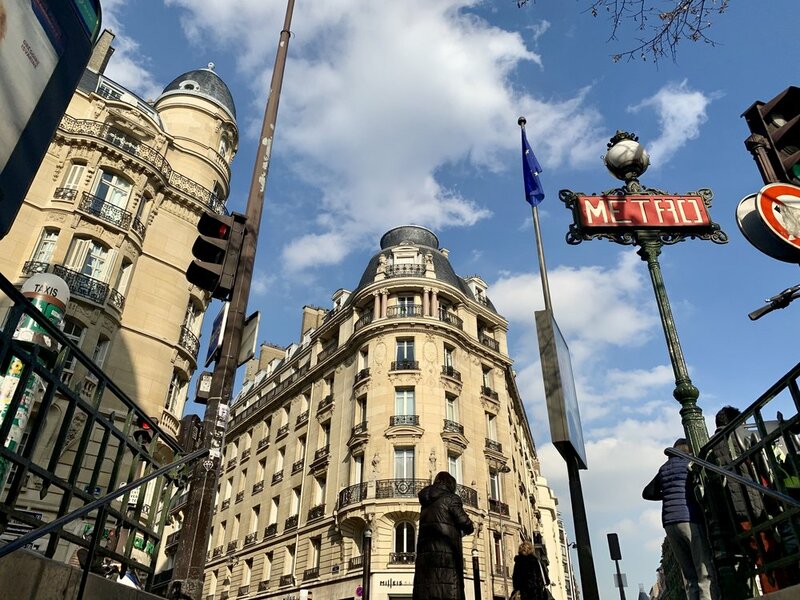 The closest metro station for the starting point is Rue de la Pompe and we’ll be ending close to La Muette or Passy metro stations. If your desired date and time are not bookable, please get in touch and if Lynne is available we can open it up for booking or add you on the waiting list. Please note that we advise booking a minimum of five days in advance.